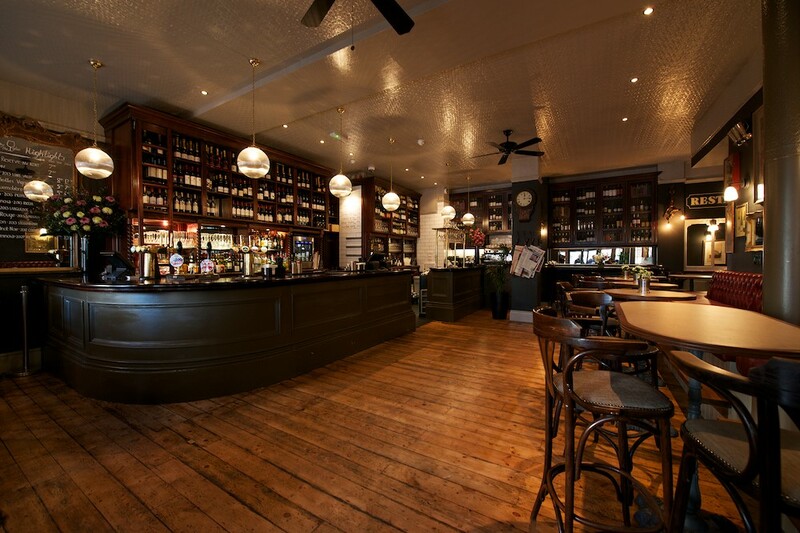 Daly’s is the ideal location for small bookings or hosting events. From intimate dinners to drinks receptions, birthdays & weddings – we’d love to help you plan and host the perfect party. Just a short walk from both the City and London’s West End, we’re ideally situated for both weekend private hire and as a central meeting point. As Daly’s is closed on the weekend for general trade, it is free for private hire every Saturday and Sunday. Daly’s Wine Bar & Restaurant is a long established favourite gathering place for local business and the legal profession. With its warm & friendly atmosphere, large selection of international wines and delicious food, it’s the perfect place to unwind after work or enjoy a tasty lunch with friends. With over 20 wines available by the glass, Daly’s has something for every palate and every pocket. Whichever mood you’re in, Daly’s is the perfect venue to enjoy a glass or two of our favourite tipple. Popular amongst the movers and shakers of Temple and Fleet Street, look no further than 210 Strand when planning your next casual get together or any special event you’re looking to host.